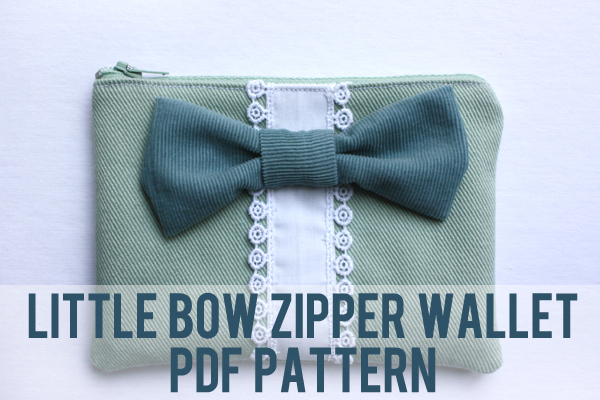 with the little bow zipper wallet pdf pattern? 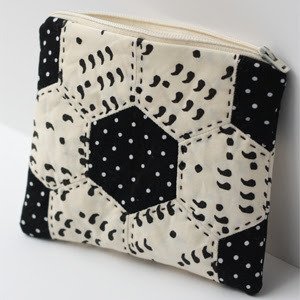 by how fabulous and unique each of these little bags looks! 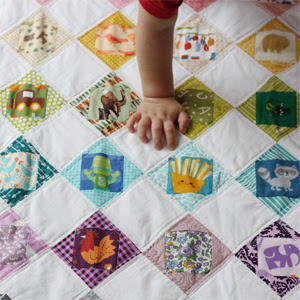 and to read a little about their sewing experience. and i love that she shook things up by adding horizontal lace! you can see more pictures of her bag on her post here. 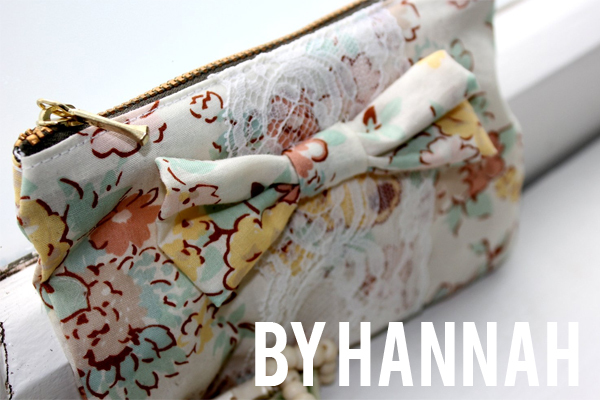 you can see more lovely pictures of her sweet bag here. 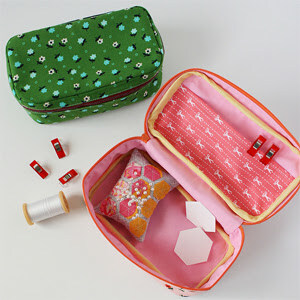 making a perfect little springtime bag. i just can't get over that robins egg blue! you can read about the rest of her experience here. 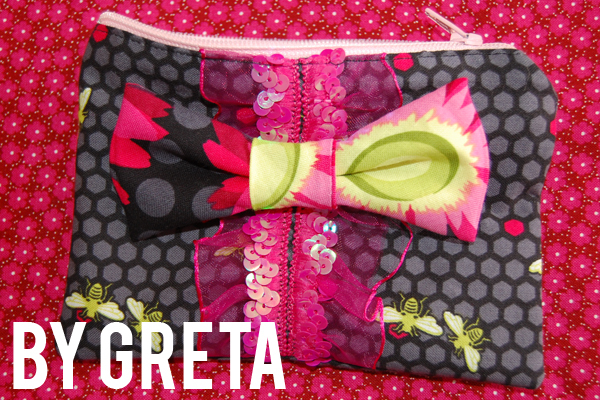 last, but oh certainly not least, we have this fabulous bag from greta of crazy and crafty at home. 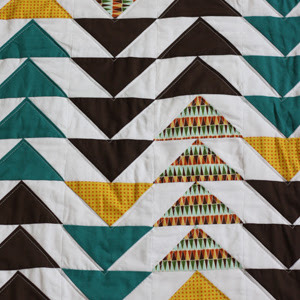 and i love that greta took this pattern and really ran with it! the rest of her pictures, including the also fabulous lining, can be found here. 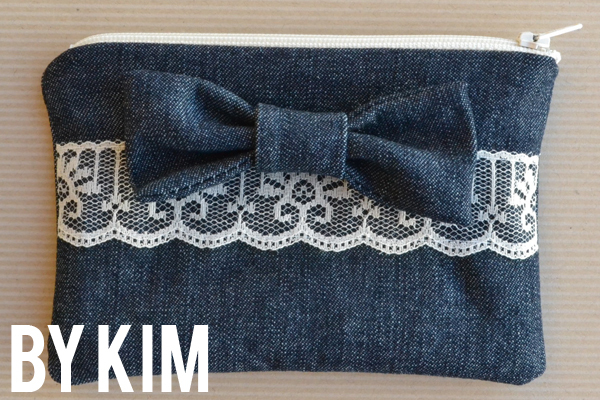 and there you have it, four fabulous wallets from four fabulous seamstresses! 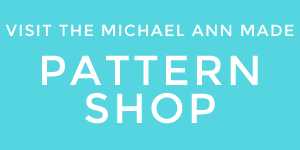 visit the etsy shop or get one straight from this blog post! 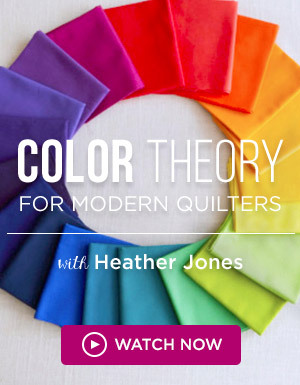 This is definitely a versatile pattern. 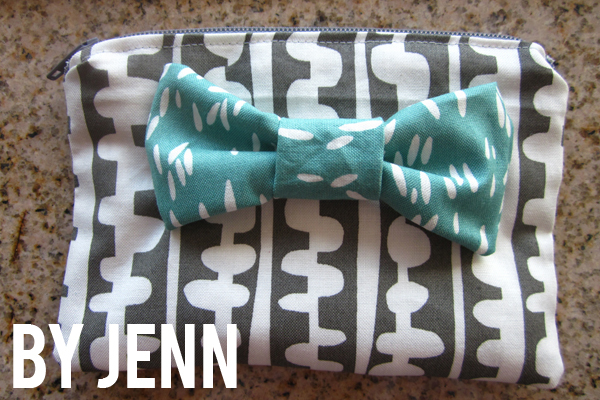 The other pattern testers' wallets looks awesome! Oh wow. I LOVE the one Hannah made! It's so gorgeous! !